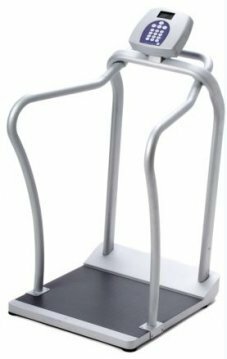 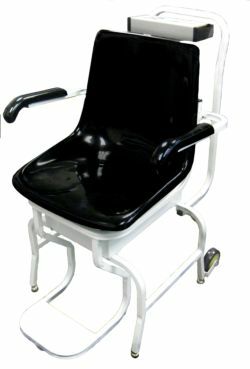 This is a true Bariatric Scale with its 454kg capacity and large patient base.This again is a very portable bariatric scale with wheels built Bariatric Scale 2101into the rear of the scale base. 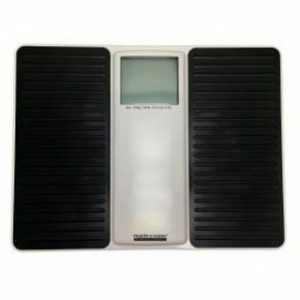 It features a large LCD display with the ability to record data and make BMI calculations. 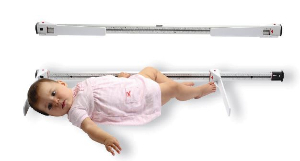 The digital display can be rotated on the scale for easy reading.